With NBA teams mostly done forming their rosters, we can already get a sense of where teams might fall in the standings. Of the four major pro sports leagues, the NBA is usually the one with the least surprises. Generally, non-playoff contenders don’t win the NBA championship. Even teams that do make the playoffs but fall in the bottom half of their brackets don’t generally win championships too often. But some NBA teams surprise fans every now and then. Here are seven teams with a lot of upside for the 2016–17 season. Don’t underestimate them. 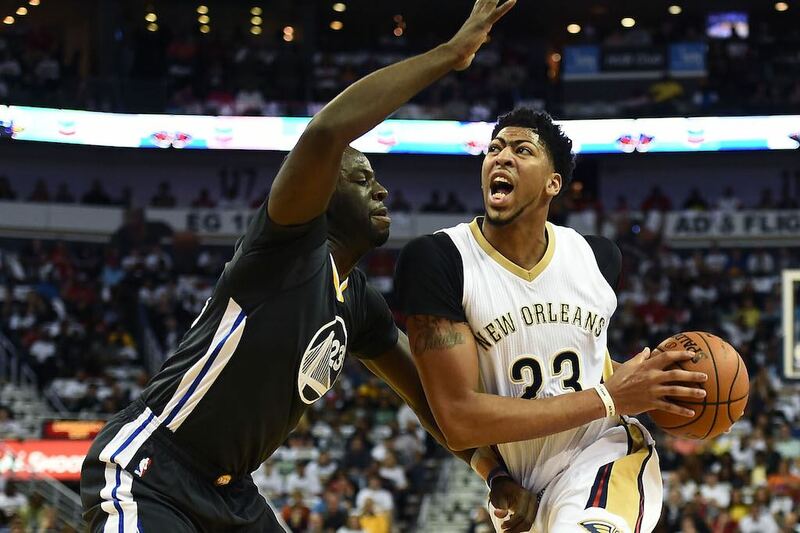 Why they’ll be a playoff team: The Pelicans had awful luck last season. To say they were ravaged by injuries might be putting it too lightly. New Orleans had a grand total of 21 players step on the court in uniform last season and 13 of them averaged 20 minutes per game or more. They lost Ryan Anderson and Eric Gordon in free agency, but frankly they’ve experienced some nice additions as well, including excellent three-and-D guard E’Twaun Moore. They still have Anthony Davis, one of the best young big men in the game, and even though they had an awful start, New Orleans finished 2015–16 with a 26-37 record in their final 63 games. Why they might not: Like we mentioned, they lost Anderson and Gordon, who are excellent outside shooters, and even if the entire roster was healthy the Pelicans likely wouldn’t have been a playoff team last season. They’re counting on more internal improvement — especially on defense — and for Davis to take another step forward. The 22-year-old averaged 24.3 points and 10.3 rebounds in 61 games last year, so it’s not beyond the realm of possibility that he continues to become an even greater player. 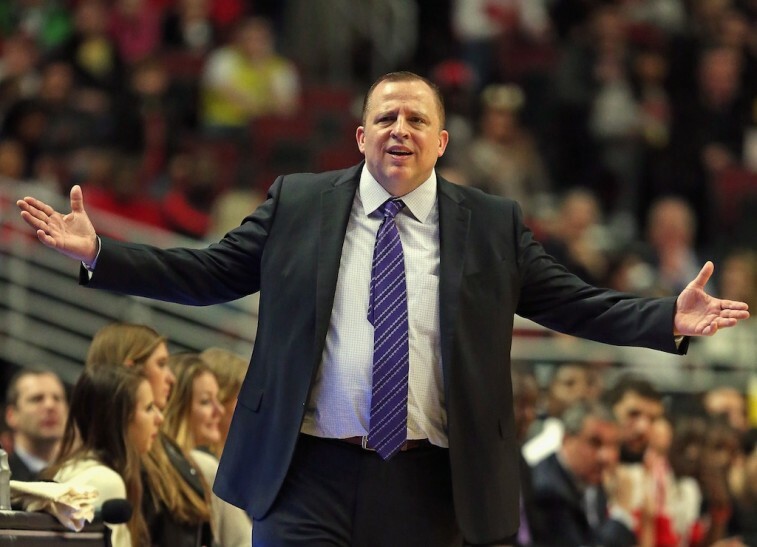 Why they’ll be a playoff team: Tom Thibodeau. Okay, there’s more to it than that, but really that’s all you need. When Thibs took over as head coach of the Chicago Bulls in 2010–11, he had a lot of things going right for him: a young, athletic Derrick Rose, who still had both of his knees; talented defensive forwards in Luol Deng, Joakim Noah, and Taj Gibson; and a bunch of quality role players. That team went from 41 to 62 victories in a blink. This T-Wolves team has a ton of talent, from Andrew Wiggins and Karl-Anthony Towns to Zach LaVine and Gorgui Dieng. Look out for the Timberwolves. Why they might not: They’re still young, and while Wiggins has all the talent in the world, he still has yet to take his game to the next level. They can score, but the real question is whether or not they can play defense. (They ranked number 23 in points allowed last season.) The players have the ability, but will they take to Thibodeau’s demanding style? It’s hard to say. Our bet is that they will. Why they’ll be a playoff team: The Magic raised eyebrows during the draft, dealing promising guard Victor Oladipo to the Oklahoma City Thunder in exchange for forward Serge Ibaka. The good news is that they’re stacked on the front court, with Ibaka, Nikola Vucevic, and Bismack Biyombo coming off the bench. The Magic are still young, but if they focus hard on playing great defense they may be a surprise team in the Eastern Conference. And you can add in the fact that Frank Vogel’s NBA teams are generally overachievers. Why they might not: Where will the points come from? Vucevic is a talented scorer, but Oladipo averaged 16 points per game and Tobias Harris — now with the Detroit Pistons — averaged 13.4 points. 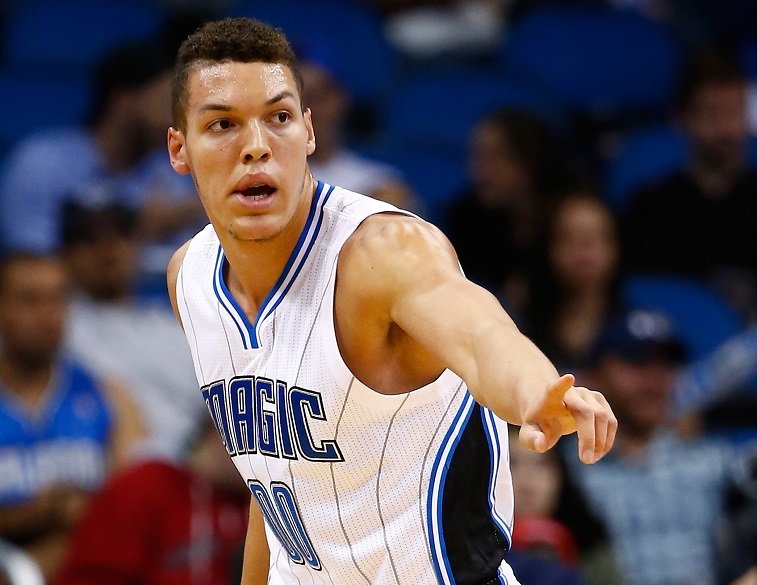 As it stands, the 2015–16 Magic were already No. 18 in the NBA in points scored. If Elfrid Payton can continue to develop an offensive game and 21-year-old forward Aaron Gordon can take a big leap forward on offense, there’s still a chance for the Magic. 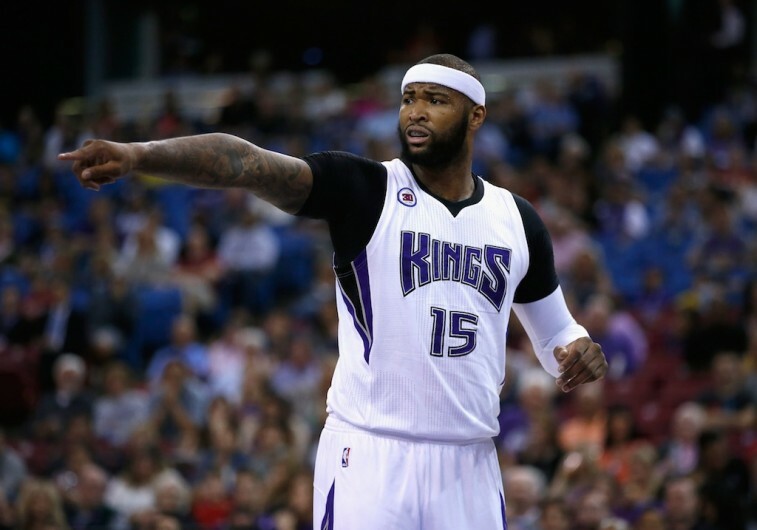 Why they’ll be a playoff team: Sacramento’s major loss on their roster? Point guard Rajon Rondo. But there really isn’t a ton of concern over Darren Collison and Ty Lawson being able to pick up the slack there. DeMarcus Cousins is still only 26 years old and one of the very best — if not the best — scoring big man in the NBA. Add 22-year-old center Willie Cauley-Stein, small forward Rudy Gay, several good role players, and the subtraction of disliked head coach George Karl, and the Kings’ arrow is pointing up. Why they might not: There are still a ton of questions on defense. While the Kings were good at putting the ball in the basket last year, they weren’t so good at stopping the opponent. They allowed 109.1 points per game — the worst in the NBA — and haven’t done a lot to address their weaknesses in that area. Will the drop-off from Rondo to Collison and Lawson on defense prove costly? Why they’ll be a playoff team: Somewhat opposite from Sacramento, the Utah Jazz struggled to score last season, but they were one of the best defensive NBA teams. They’ve added aging outside shooter Joe Johnson, point guard George Hill, veteran Boris Diaw, and a healthy Dante Exum to a 40-42 team that nearly made the playoffs last year, as it is. 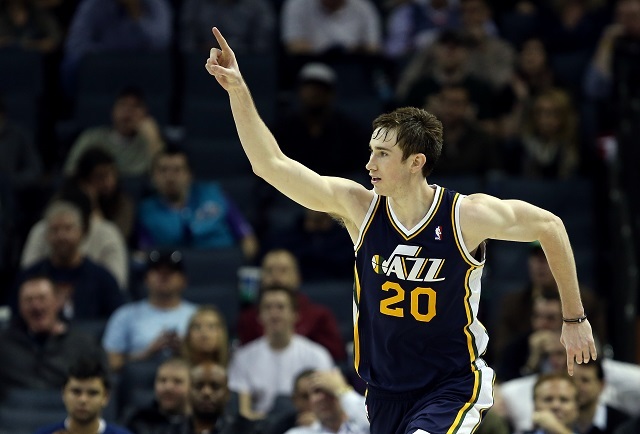 The Jazz are exciting, and the upside with this team is tremendous. Why they might not: Gordon Hayward had an excellent season last year, as did Rudy Gobert, Rodney Hood, and even Shelvin Mack after he was acquired from the Atlanta Hawks. They need their young players to continue improving in order to continue progressing as a team. The addition of the extra veterans should really help, but there are no guarantees in the Western Conference, especially with so many of the rising NBA teams coming from the West. 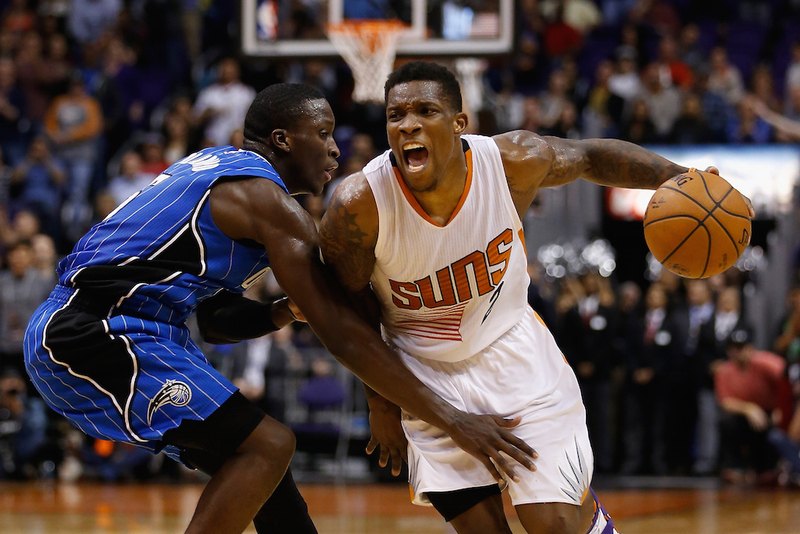 Why they’ll be a playoff team: Last season was a rough one for the Suns. The starting backcourt of Eric Bledsoe and Brandon Knight missed a combined 81 games; Markieff Morris was a headache from day one; and the team only won 23 games. The good news? 19-year-old rookie Devin Booker had the chance to develop, and he’s already becoming one of the premier scoring guards in the NBA. With Morris gone and a healthy roster, the Suns have enough talent to win a lot of games. Why they might not: There are still questions about how the rotation of Knight, Bledsoe, and Booker will work. In reality, the Suns will probably be able to find enough time for all three. But Booker is still extremely young, and we saw last season that he needed plenty of time on the court to begin to show his value. Tyson Chandler is getting older and his production is declining, so the Suns will need to rely more on Alex Len to score and play defense in the paint. Why they’ll be a playoff team: The Lakers spent the majority of the 2015–16 season saying goodbye to legendary shooting guard Kobe Bryant and preparing to get one of the top picks in the draft. The Kobe distraction is gone; Luke Walton has moved from the Warriors sidelines to Los Angeles; and the team brought in winning veterans Luol Deng, Timofey Mozgov, Jose Calderon, and others to team up with their young core of D’Angelo Russell, Jordan Clarkson, Julius Randle, and Brandon Ingram. Even if they don’t make the playoffs, this team will be fun to watch. Why they might not: Experience is the key here. While Walton served as the head coach of the Warriors in Steve Kerr’s absence last season, he was taking over a well-oiled machine that featured the league MVP and the reigning champions. This team will be a different story. Will there be enough minutes for all the kids to develop? Will they play defense? Can any roster that has Metta World Peace and Nick Young on it not end up with some sort of problem? All serious questions. Statistics courtesy of ESPN and Basketball-Reference. 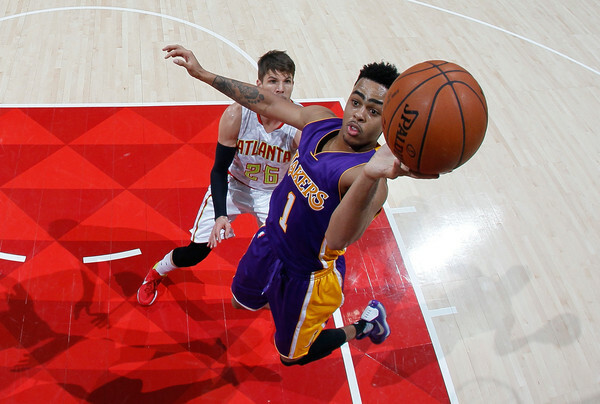 Who is the NBA’s Next Kobe Bryant?